He’s an actor with a more than half century long career, which spans everything from movies like “El Dorado,” where he co-starred with John Wayne, to the comedy “Elf,” in which we played Santa in the film headlined by Will Ferrell. But then, he was asked to audition for a new sitcom being developed. 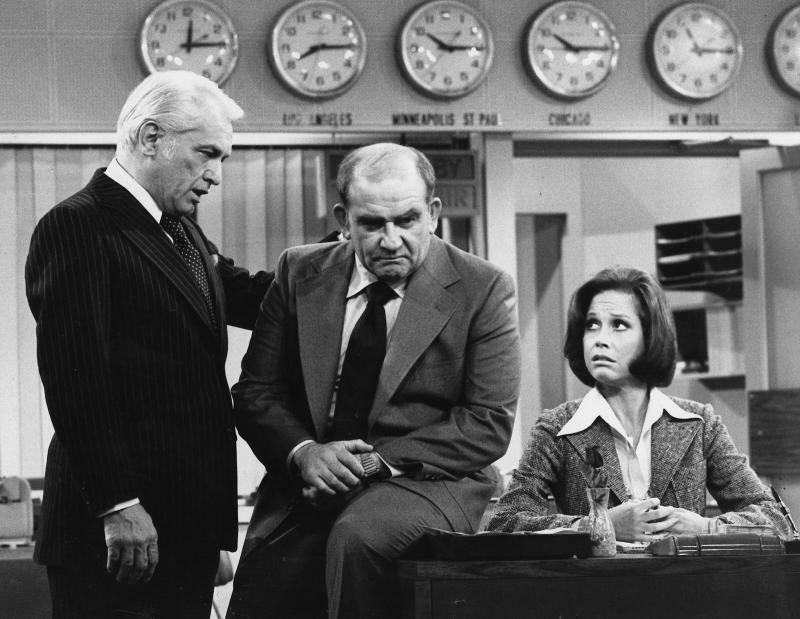 It was the “Mary Tyler Moore Show.” He says his first reading didn’t go well, and when he realized it by the reaction of the producers, did it a second time over the top. The result is that they found their Lou Grant. It led to an incredible run on the hit sitcom, with Asner winning two Emmys and two Golden Globes. He also took some dramatic roles during that period on the mini-series “Roots,” and “Rich Man, Poor Man.” Then, CBS did something very unusual. They took his character Lou Grant, and moved him to LA, where he played the city editor of a Los Angeles newspaper in a drama. It clicked with viewers and critics. He received five Golden Globe nominations for the show, and two wins, and five Emmy nominations, and two more Emmys. With a total of 17 nominations, and seven wins Asner has more nighttime Emmys than any other man in television history. Asner also got the unusual chance to play the same character twice. In 1975, he played a smuggler on Hawaii 5-0 who was caught, and convicted. Then, in 2011, he played the same character in the show’s remake, with the smuggler just being freed after decades in prison. The actor says the fun thing about his career is that while older people know him for things like “The Mary Tyler Moore Show,” their kids, and grandkids recognize him as the character in the animated Disney movie “UP,” and from the comedy “ELF." Asner will be honored as part of the 2017 Ojai Film Festival, which runs November 2nd through 12th. He’ll be presented with the festival’s Lifetime Achievement Award this Saturday afternoon, and the Ojai Art Center. Asner’s latest film, the action comedy “In Vino” will be shown, and there will be a question and answer session with the actor. He was one of America’s hottest movie stars in the 1950’s and 60’s. Now he’s going to be honored at a South Coast film festival. Tab Hunter will receive the Ojai Film Festival’s Lifetime Achievement Award. 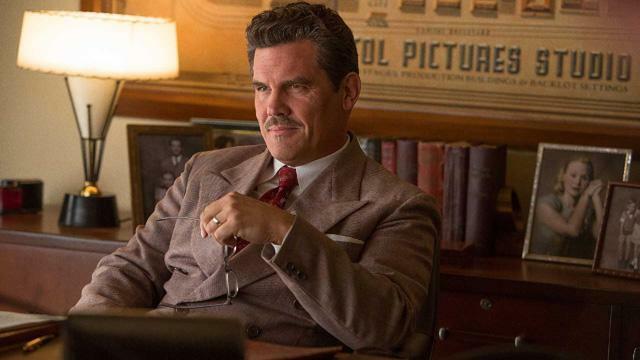 A Central Coast film festival has announced that it will honor actor Josh Brolin for his work. The San Luis Obispo International Film Festival will salute the actor March 18th. Brolin starred in the acclaimed movies "Milk," about slain gay rights advocate Harvey Milk; "No Country for Old Men," "Inherent Vice," and most recently the comedy "Hail, Caesar," with George Clooney. Brolin is no stranger to the Central Coast. He went to elementary and middle school in Templeton, and currently owns a ranch in the area.